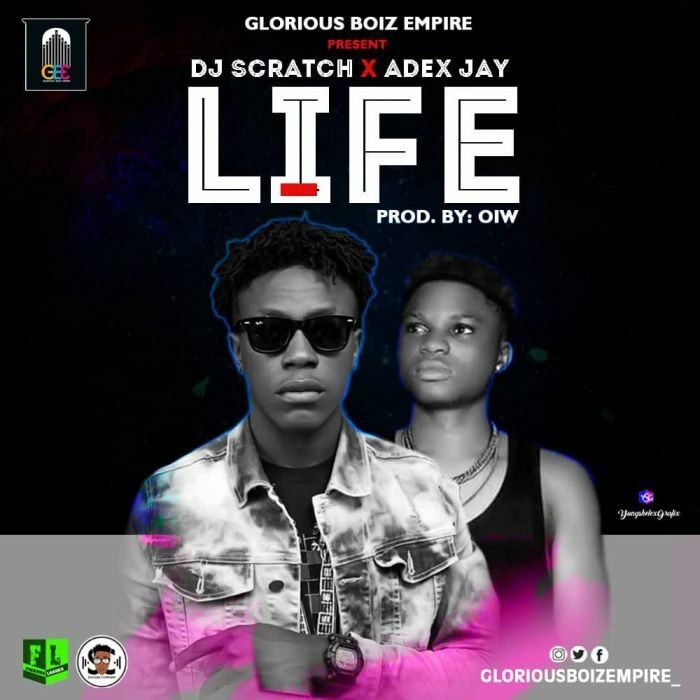 Glorious Boiz Empire Disk joker , DJ Scratch team up with the new singing Adex Jay who ask been disturbing the mainland and island for a while to hit the street with another jam tittle Life . Enjoy Life and share with love ones . The post [Music] DJ Scratch x Adex Jay – Life appeared first on Naijaloaded | Nigeria's Most Visited Music & Entertainment Website.